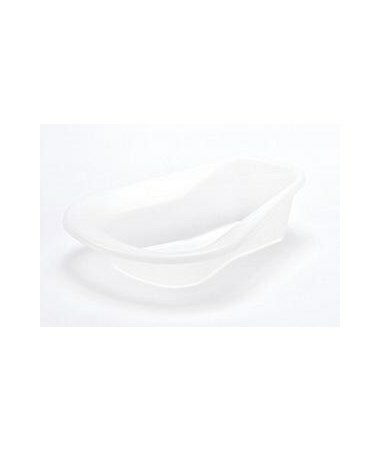 The Stack-a-Pan Bedpan is a great solution when trying to save space. The pans can be stacked on top of each other minimizing storage space. 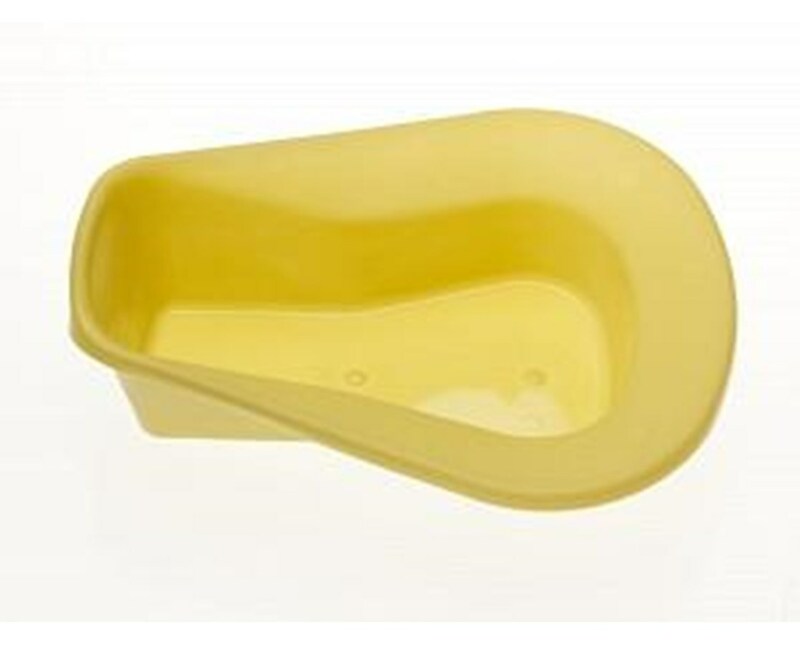 The pan is plastic material and can fit over a standard toilet when the seat is raised. Graduated to 800 ml, with a non-stick surface. Select from gold, graphite, pigment free or blue. 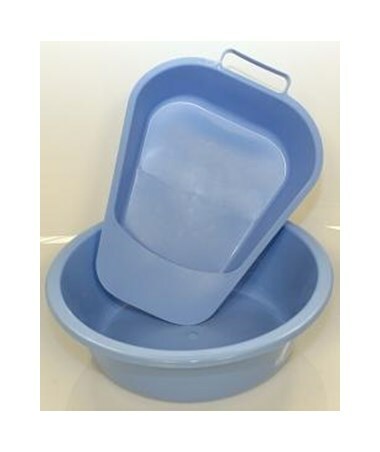 The blue stack-a-pan is autoclavable. 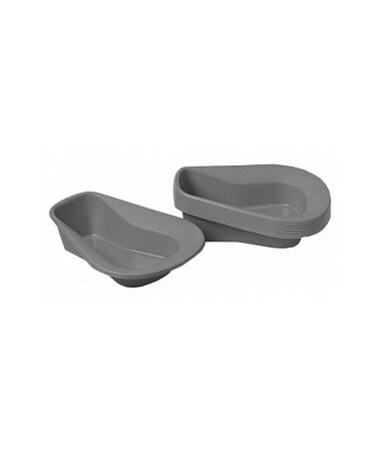 The Stack-a-Pan measures 4” in height, 14” long and 11” wide. It has a weight capacity of 250 pounds. 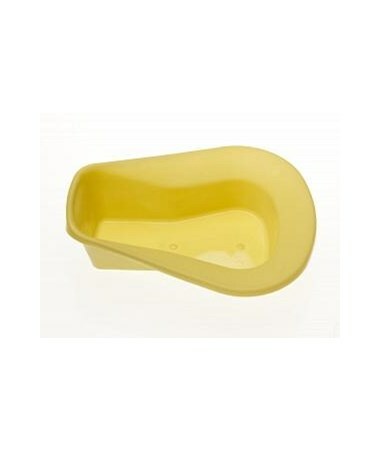 Purchase the Stack-a-Pan right here online, select a color and quantity from the drop down above and press add to cart!